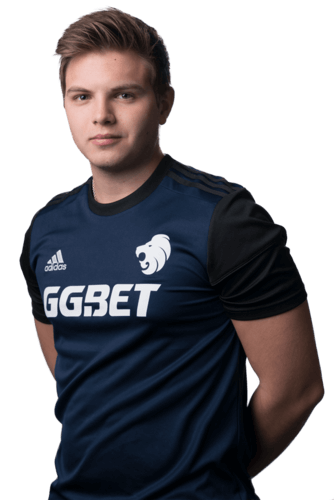 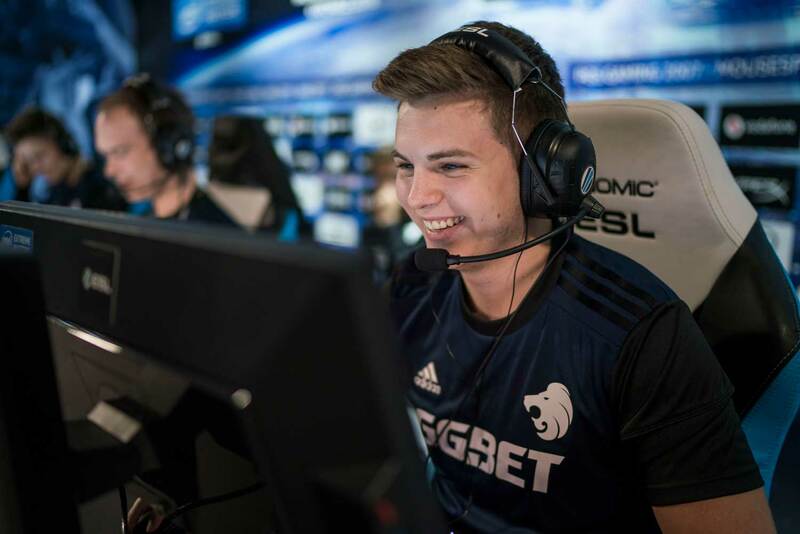 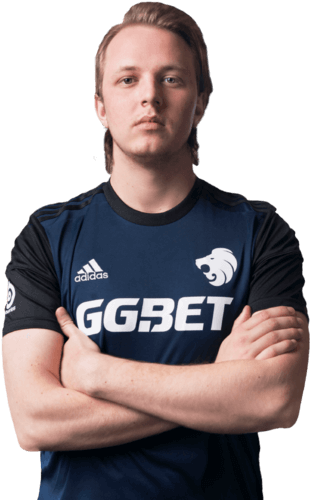 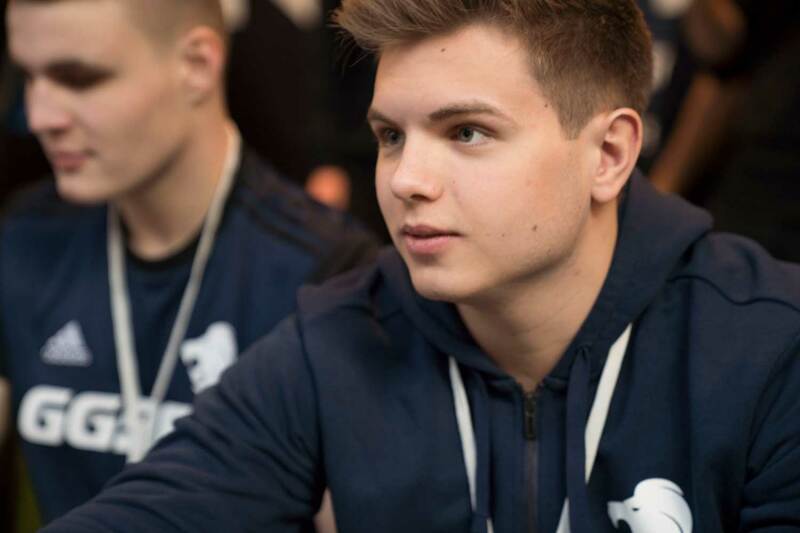 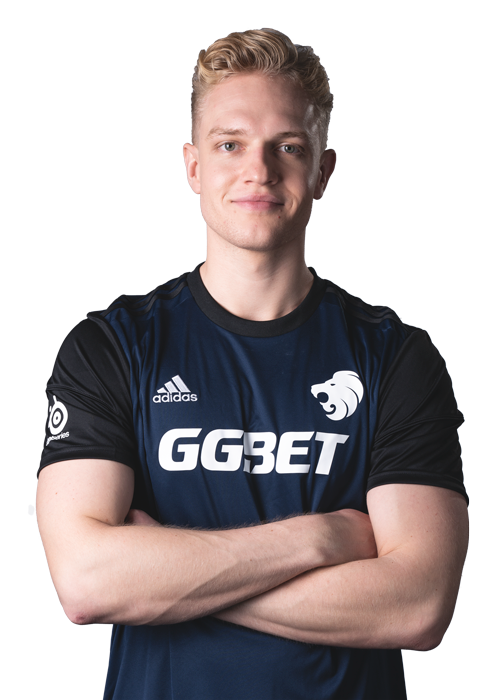 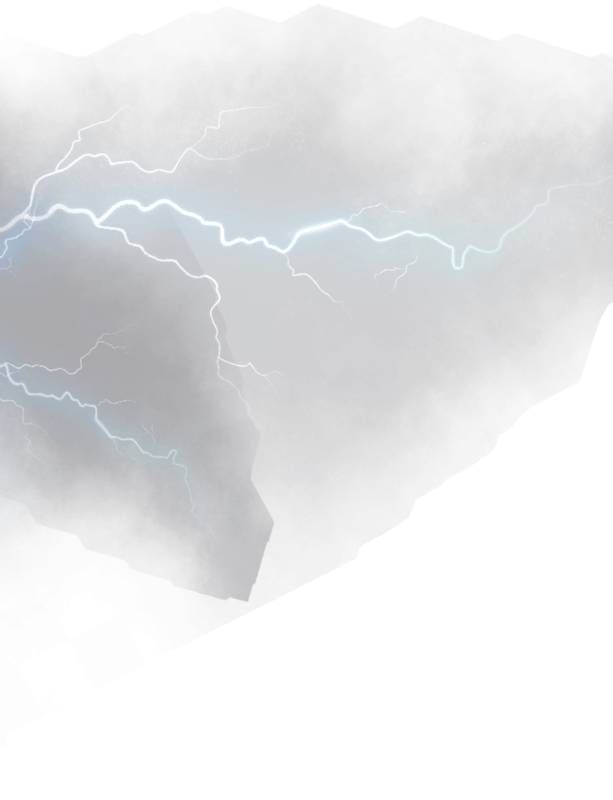 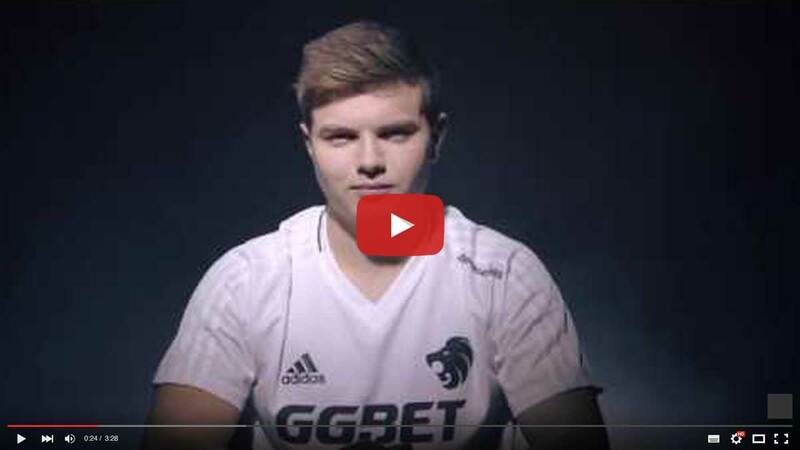 In 2016 Kjaerbye got his big break in the world of Counter-Strike: Global Offensive, when he played under MSL in Dignitas. 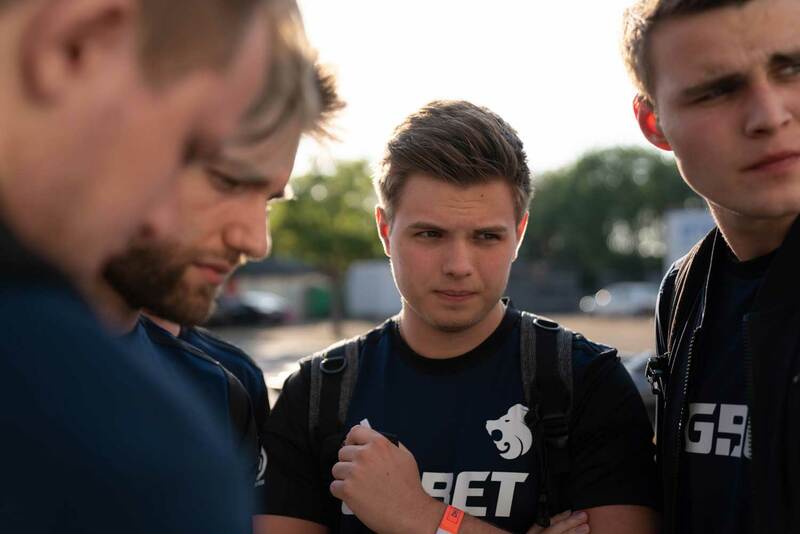 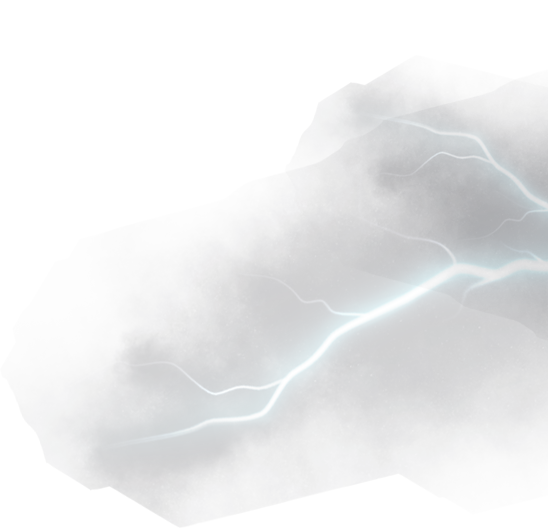 Since being touted as one of the biggest talents to ever come out of Denmark, the young rifler has won a Major and established himself as a regular top 20 player in the world. 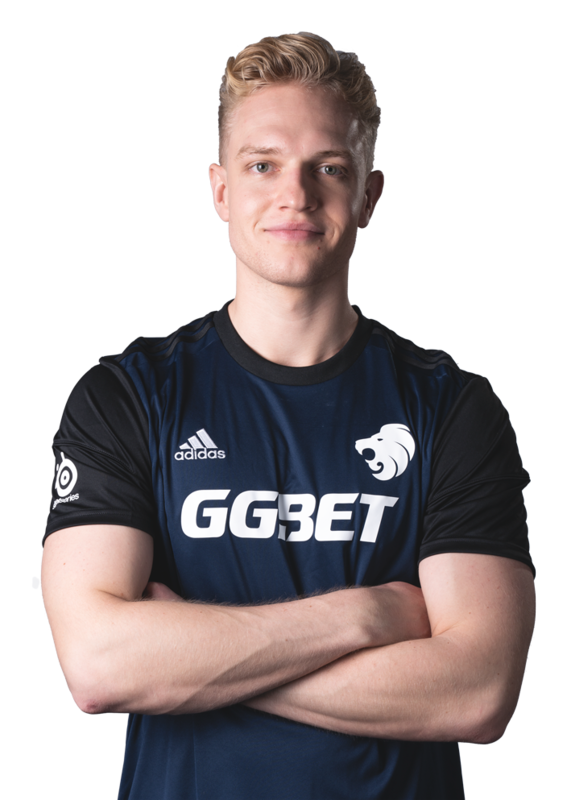 Being named the 14th best player of 2017 has been Markus’ highest point so far, but after coming back under MSL’s wings in February 2018, he has his sights set on even better things.